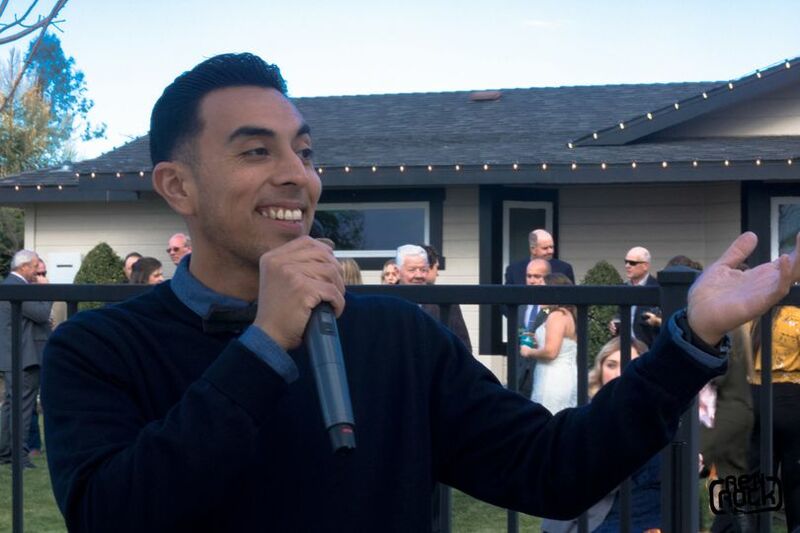 Djrenrock is a professional wedding DJ service in Visalia, California. Ren Rock has over 13 years of experience as a club, radio, and event DJ. 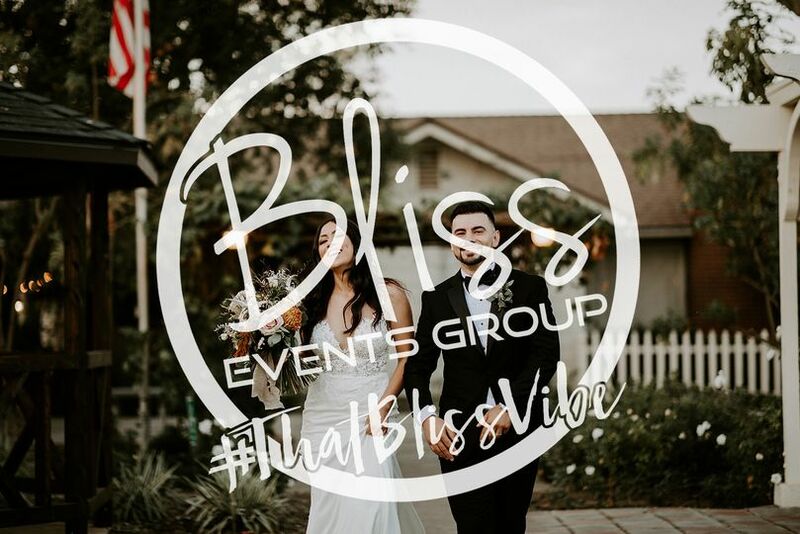 He combines high quality sound and lighting with music selections across all genres and decades to make your wedding day experience even better. 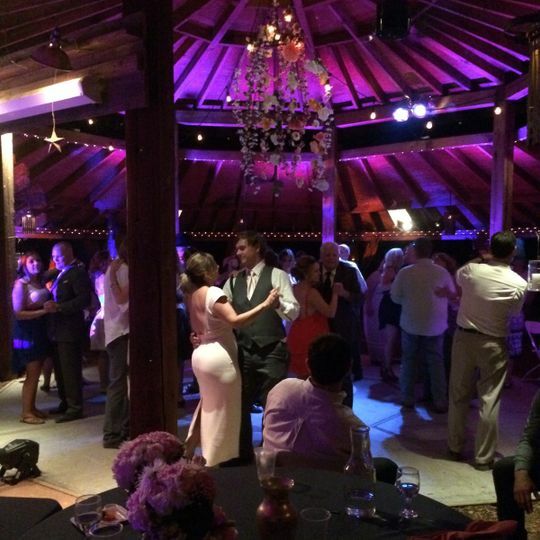 Ren Rock guarantees that guests will be on the dance floor all night long. 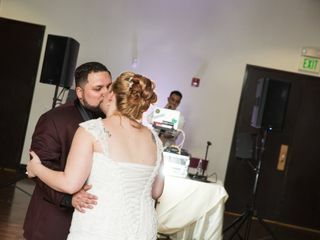 If you’re looking for a DJ that can turn an ordinary event into an extraordinary experience for all, choose DJ Ren Rock. 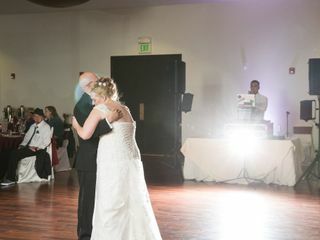 Djrenrock offers custom entertainment packages for weddings of every size, style, and budget. 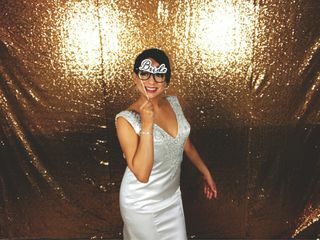 Ren Rock will meet with you for a consultation to discuss your ideas, wedding timeline, and venue needs. 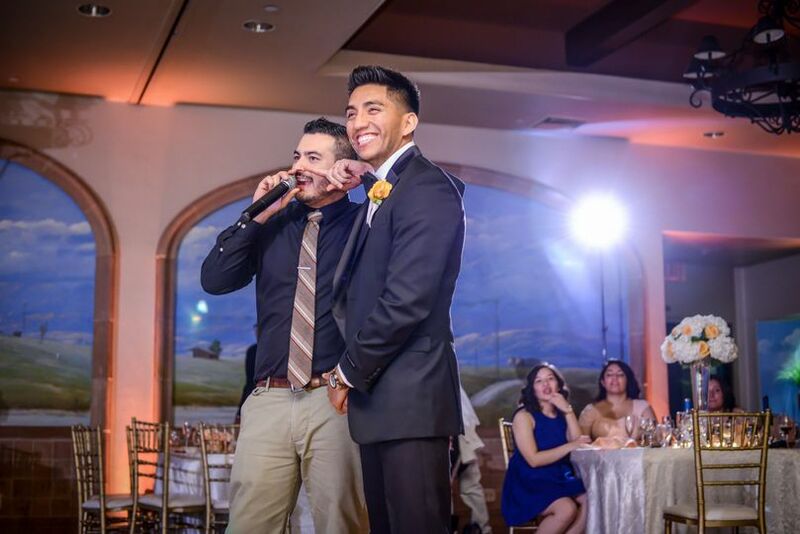 He will bring a quality sound system tailored to your venue size and a setlist custom-curated to suit your style. 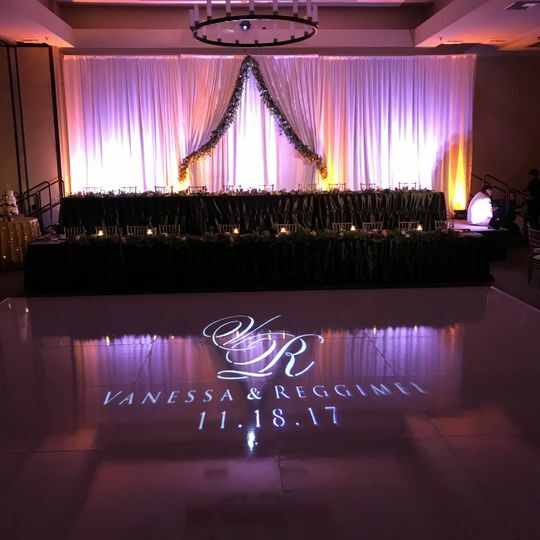 Djrenrock also provides uplighting, moving heads, projector screens, and custom monogram projection. 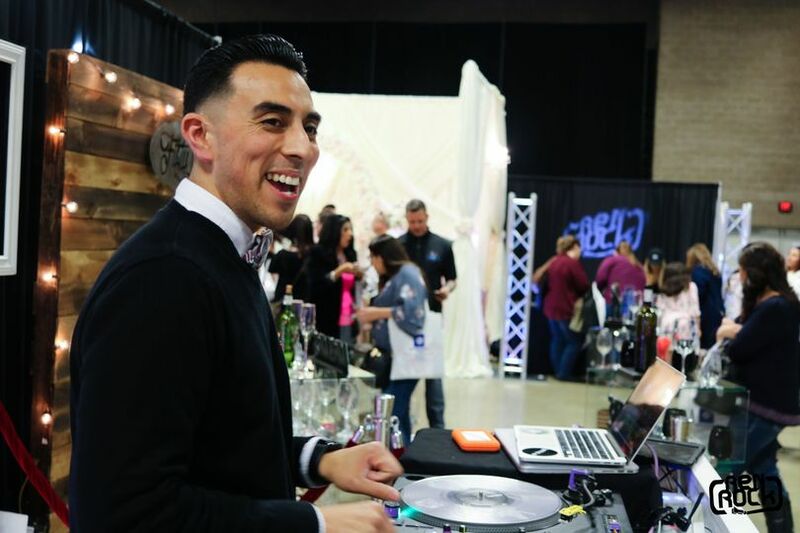 If you're looking for the type of DJ that will keep your guests entertained, engaged, and welcomed, then DJ RenRock is that and more. Not only was he flexible with our schedules and preferences, but he was also very transparent and timely. 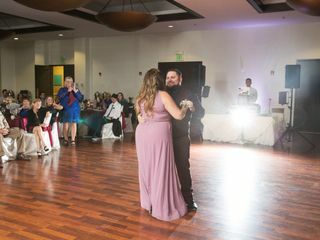 My husband and I had a fairly big wedding, (particularly because we both have big families) so we wanted to make sure that our guests would enjoy themselves. 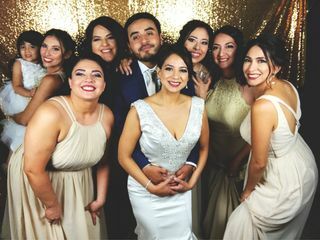 It was evident that our guests did, because even with the unfortunate and impromptu closing of the bar, our guests, even those that we have known since birth and have never seen dance, were still dancing up until it was time to clean up. 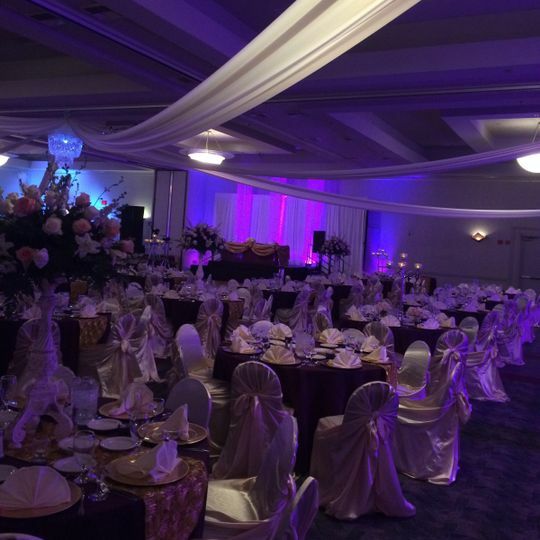 I cannot stress enough how grateful we are for the wonderful service that we were provided--it definitely made our night memorable. Great DJ! 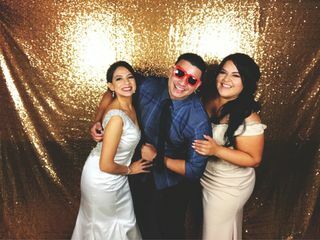 Had a lot of fun, kept the dance floor busy!! He was very helpful during the planning process, such as picking songs and creating a timeline. 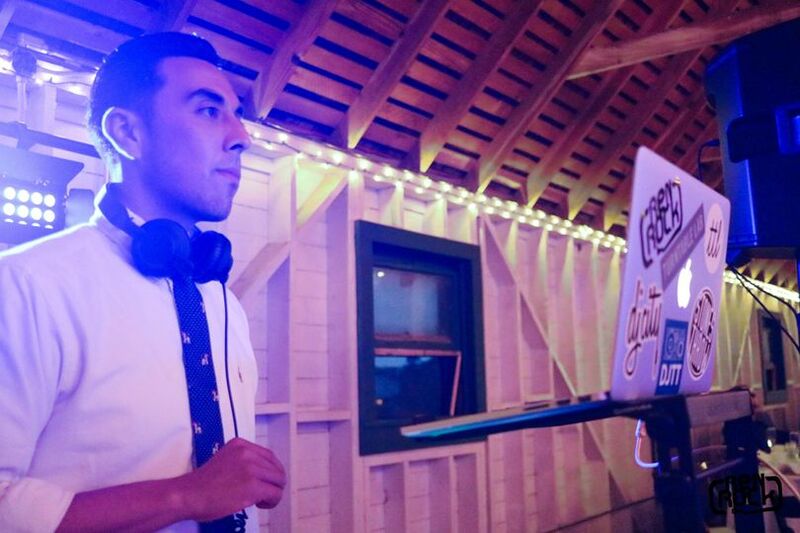 I had the privilege to work with DJ renrock for the past year for college events. He brings life and fun to the dancefloor. 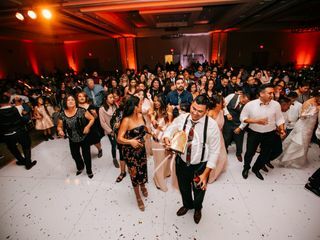 He definitely knows how to keep the party going. I could trust him with his services! 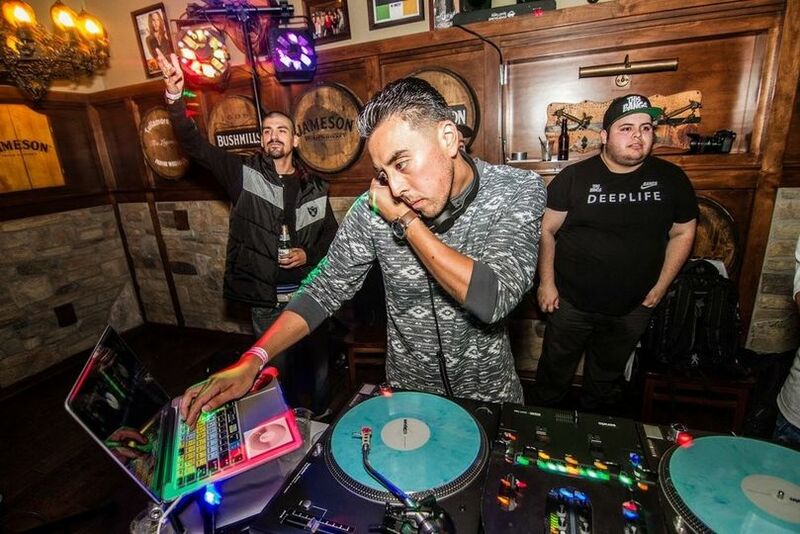 RenRock is a highly skilled DJ with an impressive resume! Great DJ with an awesome Track record! He&apos;s too humble to boast about the phenomenal service he gives!